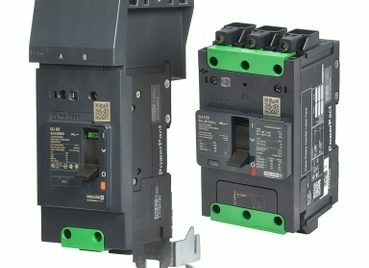 Schneider Electric introduces a new family member of the Square D PowerPact™ range of circuit breakers, the PowerPact B-frame. PowerPact B-frame circuit breakers benefit from 60 years of expertise and leadership in industrial circuit breaker technology. the patented Everlink™ connections and integrated DIN rail mounting. accessories, auxiliaries, and lug options.